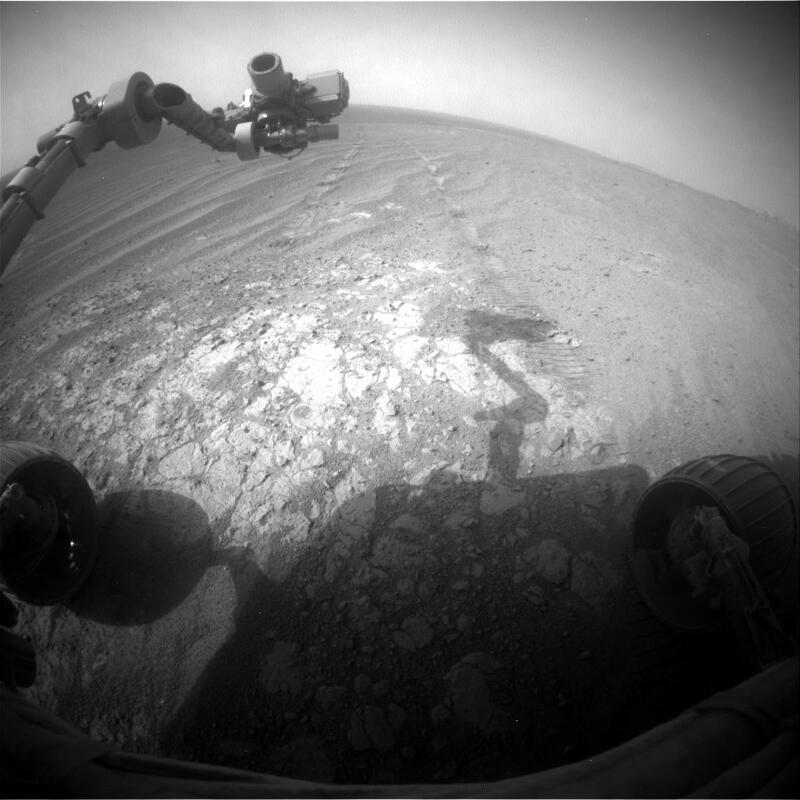 Surface Operations begin once the rover has completed its egress. The rovers were designed to last for 90 days on the martian surface. Engineers responsible for rover navigation and science team members must work closely together to achieve mission goals. What the rover actually does on the surface depends on complex calculations from the science team on which rock, soil, and other targets are high-priority and then intense discussion with the engineering team on whether the rover can actually move toward those targets safely and quickly. Before the rovers get to Mars, the science and engineering teams practiced surface operations here on Earth through "field tests." In preparation for this mission, a rover called FIDO was taken out to a remote desert location, while the scientists and engineers worked together to move it toward interesting science targets. Toward the end of the surface phase for both missions, both power and telecom capabilities will decrease, as the Earth and the Sun become more distant from Mars, dust falls on the solar panels, the batteries lose capacity, and the Sun moves further North past the landing site latitude. Eventually, it is expected that the rover will be unable to store up enough thermal or battery energy to prevent its components' overnight temperatures from falling below flight allowable levels. That will sooner or later result in the rover falling silent, unable to continue communications with Earth.